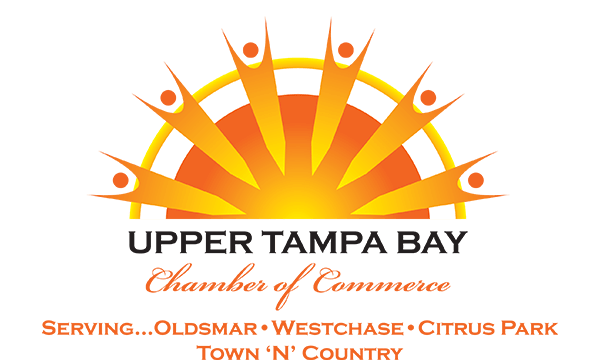 Join the newly reformed Bay Area Young Professionals Chamber Networking Group as we re-launch our group and enjoy an afternoon at the Tampa Bay Downs! The event will include a buffet style lunch, lots of networking, and time to enjoy watching the live horse races. BAYP will be presented at the winners circle upon completion of the races. This would be a great time enjoy a nice lunch and get to know some of Tampa Bay's best young professional business partners! Cost to attend is $25 and we have 40 spots reserved in the Veranda at the Downs for this particular event. Make sure you register early to guarantee your spot at our Re-Launch party!